In the previous article (see here) you saw how to create a class that best represents the graph model. In this article, you will see in detail some of its features such as the graph degree and the degree sequence. You also need to consider cases where nodes can be connected to oneself. In this case the edge is called loop and the node in question will have two additional connections to consider in the node degree calculation. 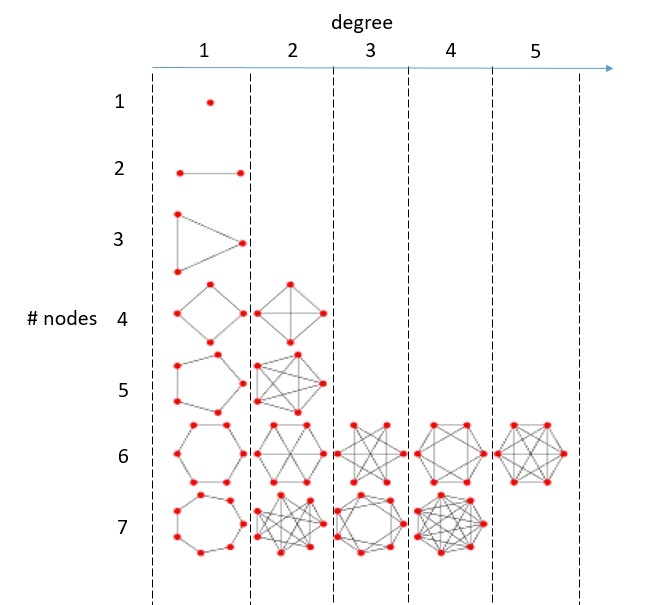 As for the graph, the maximum degree of a graph, indicated by Δ(G), indicates the highest degree in its nodes, while the minimum degree of a graph, indicated by δ(G), indicates the smallest degree among the nodes of the graph. The maximum degree of the graph is equivalent to 3 (that of node B), while the minimum degree is 1 (that of node C). If I had an isolated node in the graph then the minimum grade would have been equal to 0. But consider a subclass of graphs: regular graphs. 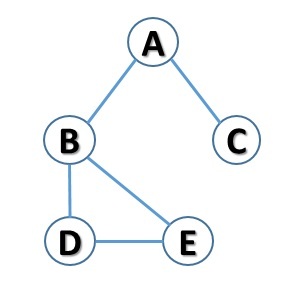 A graph is said to be regular when all its nodes have the same degree. Only then will you be able to talk about the degree of the graph. 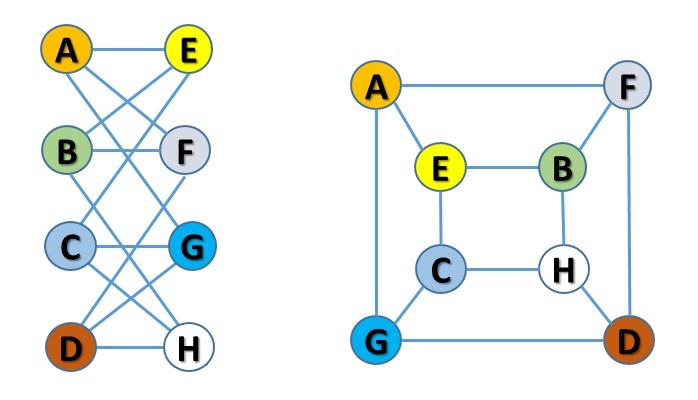 A regular graph with all k-nodes is called k-regular graph. 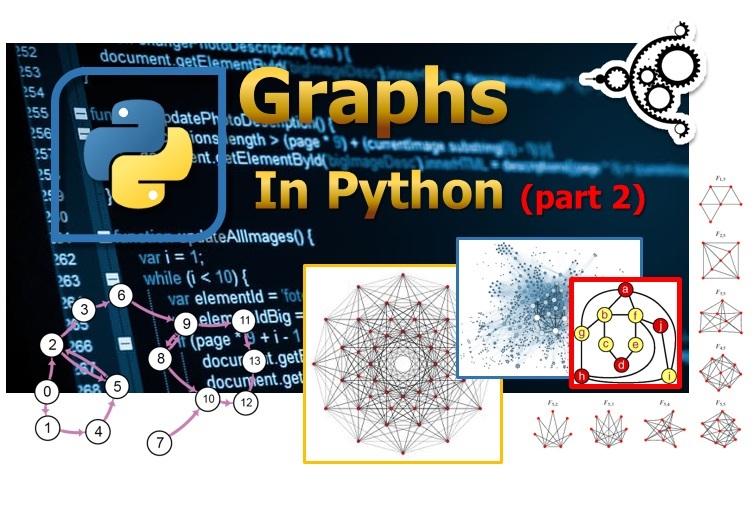 In order to continue with our analysis, ie in order to implement functions that can calculate the degrees of nodes and the degree of a graph we need to know a particular mathematical problem: handshaking lemma. This theorem states that in any non-oriented graph the nodes with an odd degree are in equal number. His particular name, “Handshaking,” is due to the fact that you can imagine an event in which a number of people must have exchanged the greeting with an odd number of other people’s hands. 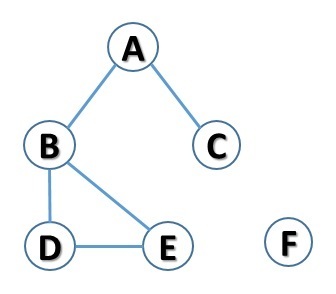 That is, the sum of the degrees of all nodes in the graph is equal to the number of E (edges) connections multiplied by two. And from this it is concluded that the number of odd-numbered nodes must be equal. This conclusion is known just as handshaking lemma. Now that you have analyzed the necessary theory, move on to the implementation. First, write a function for calculating the degree of a node. In calculating the degree of a node, you also need a function that controls the presence of isolated nodes within a graph. Now that you have basic functions, implement the delta() method that will allow you to calculate the minimum degree of a graph, and the Delta() method for the maximum degree of a graph. Try the newly written code, calculating the maximum degree and minimum degree of the sample graph. And check it by adding an isolated node, if the find_isolated_node() method manages to find it. The result is just what was expected. Another very used feature in graph theory is the degree sequence of a graph. The sequence of degree of a non-oriented graph is defined as the sequence of degrees of its nodes in non-ascending order. Again in this case you will implement a method that calculates the degree sequence of any graph. The two graphs in the following figure are two isomorphic graphs. However, two graphs with the same degree sequence are not necessarily isomorphic. You’ve just seen how it’s possible to get a degree sequence from any graph. Now it would be interesting to know if, given a certain degree sequence, it is possible to draw a graph from it. Then you will need to implement a method for this theorem that returns a boolean value, with true in case of positive and false in the negative. First, you will need to check if the sequence passed as argument is a degree sequence, checking that the sequence elements are not growing. For this control you will implement a separate function: is_degree_sequence(). Finally, the method will check that the inequalities of the theorem are met. Define these methods as static methods, by adding the @staticmethod decorator, since these functions are related to the graphs but are not relevant and applicable to a single and specific instance. Test this by first entering a degree sequence derived from the sample graph, and a sequence of invented values. By running the code you will get the following result.